Knowing that movement around your home or business is captured on camera day and night means complete peace of mind that any criminal activity or key evidence is being recorded. 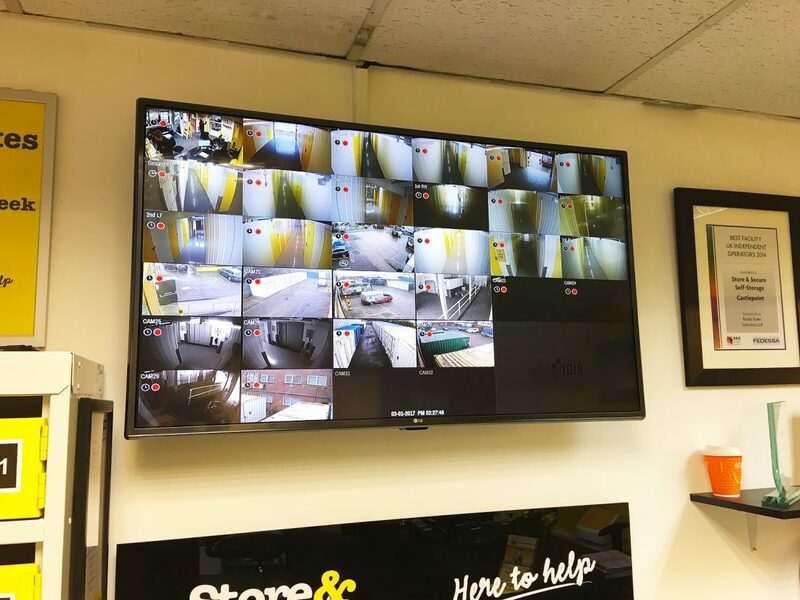 We’re proud to be one of Dorset’s leading CCTV camera installers; when it comes to protecting your property from criminals, the presence of a high definition camera system sat alongside one of our Burglar Alarm Systems is the ultimate deterrent. Unique Fire & Security Ltd is a fully accredited and insurer approved company that provides equipment supply, installation, testing and commissioning of integrated day and night HD network CCTV camera systems. As per our Burglar Alarm Systems you own the whole camera system. You aren’t renting them from us and you aren’t signed into a contract. We strive to provide the best products and services as CCTV camera installers Dorset based in Poole – customer loyalty is the highest priority for us. 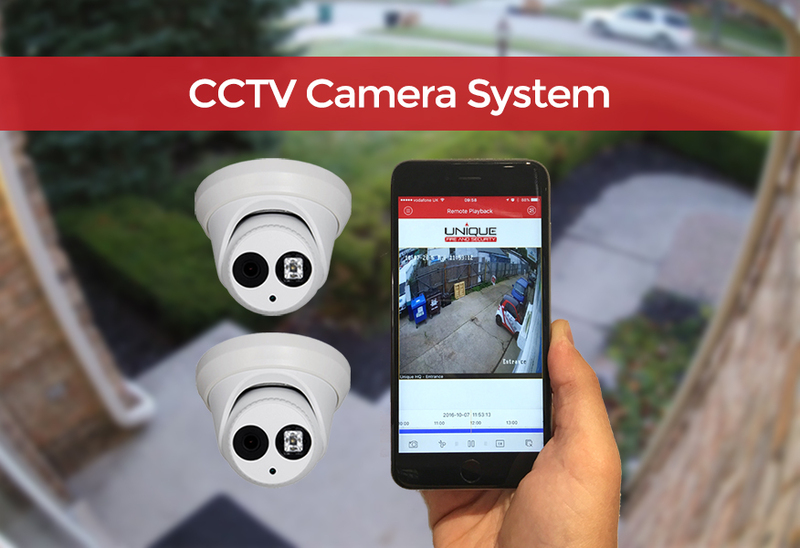 The system below includes full HD cameras guarding your property with the ability to view the live video and recordings over a secure network via your PC or smart device. 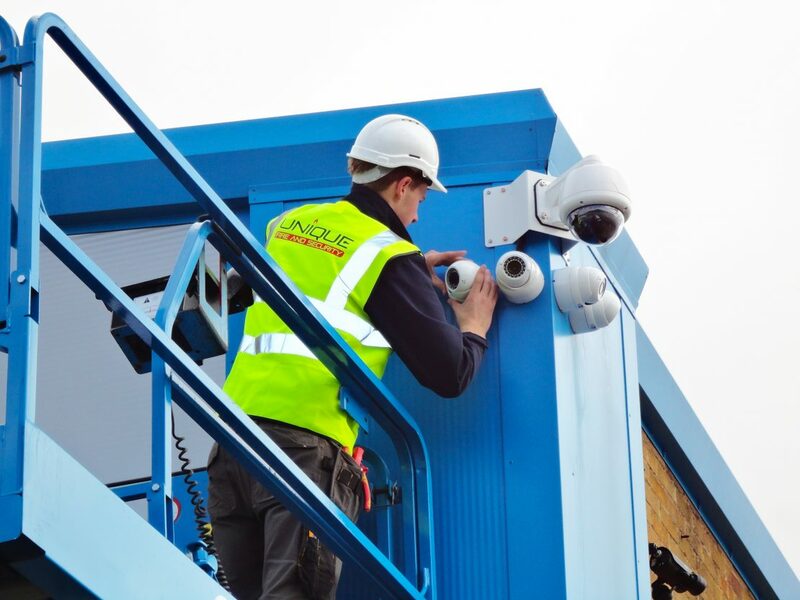 We always recommend that CCTV camera systems are regularly inspected with an annual maintenance to ensure the security system continues to work at its full potential. A popular option we have is the all-inclusive inspection which includes all parts and labour costs, but there are other options to choose from depending on your system requirements and personal preferences. Click here for CCTV FAQs. Transmit poor quality low resolution video images over dated one-way coaxial cable into a Digital Video Recorder (DVR). The DVR then converts the analogue signal into a digital format and as the analogue CCTV transmits via coaxial cable, it’s only a one-way communication method, thus restricting the number of cameras and increasing the DVR storage needed. Transmit high resolution video images straight from the camera streamed to a device called a Network Video Recorder (NVR). The camera is on the existing network meaning that each camera has IP addresses assigned to them. The images captured by the cameras are compressed and stored on a hard drive or flash drive via a wired setup through two-way Power over Ethernet CAT 5e/6 cables or a wireless network. Helping save on installation costs as existing secure networks can be used for surveillance. IP based CCTV camera systems usually start small and are then grown as the needs of your home or business premises increases. There’s no limit to the number of IP cameras being added to a single network and there’s capability to operate on multiple networks with distribution processing serving to remove the previous limit held by restrictive analogue systems. IP based camera systems will offer a more cost effective solution due to a reduction in equipment needed and a faster, straightforward installation process. The internet network is already there in homes and businesses so these cameras take advantage of those and we help secure the network to ensure the highest levels of uptime. This example footage of high definition cameras – including a 4K resolution option – shows the great clarity that all of our CCTV camera installers Dorset have recording. These particular turret camera models provide an impressive field of view to capture as much viewing material as possible. Linked to your secure network from our NVR recorded and hard drive, this system comes with one year full guarantee to give you peace of mind that you’ll have as close to 100% uptime recording as possible. That’s the Unique way.